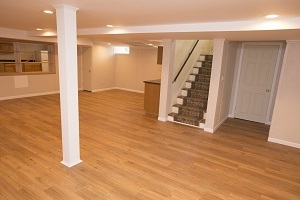 Let our experienced contractors create a beautiful, long-lasting, waterproof design for your Massachusetts & New Hampshire basement. 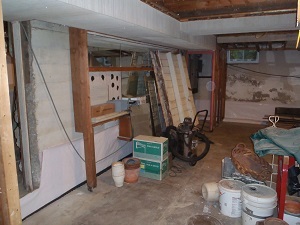 Total Basement Finishing, A Blackdog Affiliate, your local TBF™ contractor, would like to help you transform your damp, musty basement into dry, beautiful and unique space. 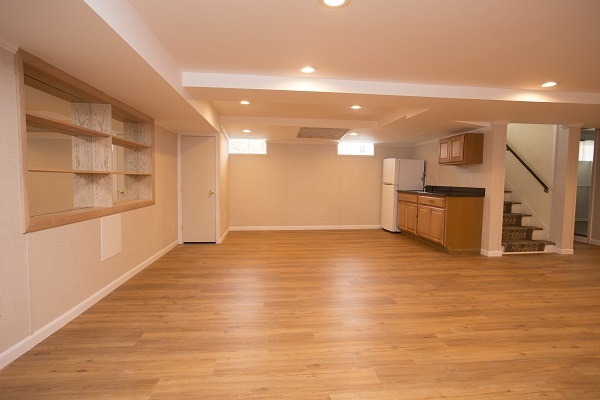 If you'd like to take the first step in taking advantage of that unused floor space in your Massachusetts & New Hampshire basement, call us today! Our services are available in Lowell, Lynn, Nashua and surrounding areas. 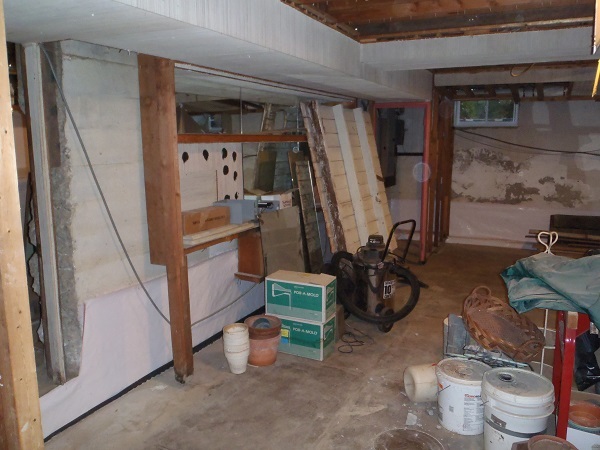 Total Basement Finishing, A Blackdog Affiliate is your local basement finishing company in the Southeastern New Hampshire & Greater Boston area, including Lynn, Nashua, Lowell and nearby areas in Massachusetts & New Hampshire.